Communication within business is vital to success, whether that’s between you and your consumer, you and your shareholders, or you and your employees. If we communicate effectively we can improve productivity, moral, efficiency… The list goes on. 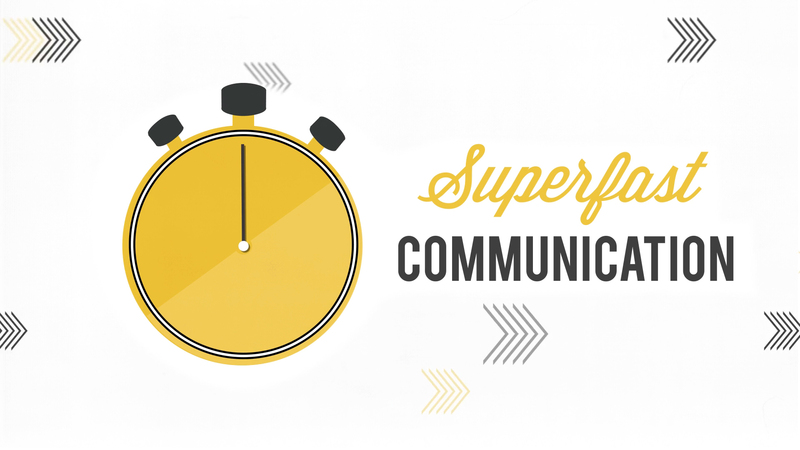 So how can you ensure your business is communicating internally in the most effective way? We know animation is a powerful tool when it comes to marketing, but consider its value when used on an internal level, and you can discover a whole new realm in communication within your business. From whiteboard explainer videos to morale-boosting corporate videos, there are so many options that can be produced using simple, yet clever animation to appeal to your employees. In addition to being memorable and entertaining, animation aids retention. If you want your employees to remember what they have seen, and change their day-to-day processes, animation should be a key consideration. Unlike live action film, there are no boundaries when it comes to what you want to show to your workforce, and how you want the business to be perceived. An important thing to consider when communicating with your employees is how you present what you are saying. You may need to show a person with negative traits and processes, and it can become difficult to do this without unwittingly discriminating against someone in your team. Animation allows you to create characters that don’t need a gender or race, or represent any specific group, meaning you can explain what you want your viewers to understand, without this being a concern. If you choose to use animation to communicate with employees, not only are you choosing the best, most cost-effective way, you are using the most creative way. No boundaries, no discrimination, no corporate suits and no rules. 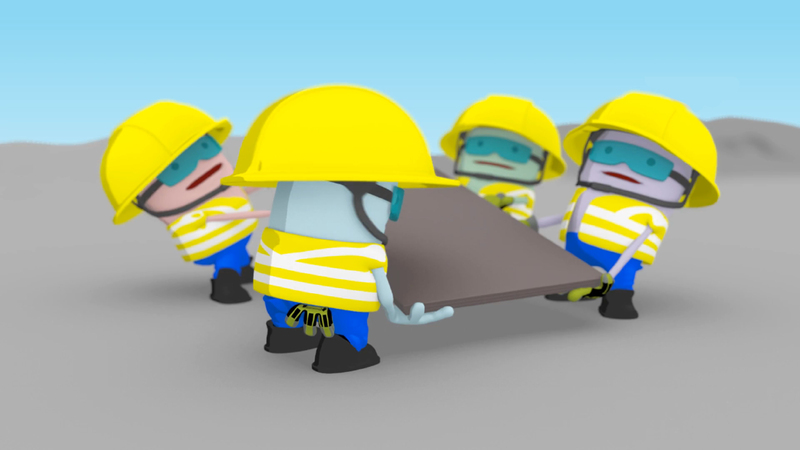 It is vital to keep your employees on side, engaged and feel positive about your business – and you can do this through animation. Training, promotion, and internal marketing are no longer about newsletters, meetings and lengthy emails – it’s about grabbing attention, and maintaining enthusiasm within the workforce. If you are thinking about using animation to communicate with your employees, drop us an email at info@sbanimation.com or give us a call on +44 (0)207 148 0526.